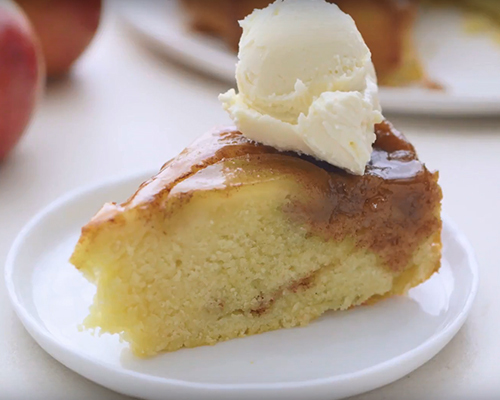 This timeless dessert delivers top-quality flavor with the help of Domino® Sugar. This moist vanilla cake pairs perfectly with fresh pastry cream and a lovely chocolate ganache. Preheat oven to 350°F. Generously grease and flour a 9-inch round springform pan with removable bottom; set aside. In a bowl, sift or whisk together flour, baking powder and salt. Beat sugar and butter in large bowl until light and fluffy. Add eggs, one at a time, beating well after each addition. Add vanilla. Add flour mixture and milk alternately, beginning and ending with flour, mixing on low speed. Pour batter into prepared pan. Bake 40 minutes or until toothpick inserted in center comes out clean. Cool in pan 10 minutes; invert onto cooling rack. Cool completely. In medium saucepan, combine sugar, cornstarch and salt. Gradually whisk in milk and cream. Cook over medium heat, whisking constantly, until mixture thickens and begins to boil. Gently boil 2 minutes or until mixture is thick and translucent. Remove from heat and vigorously whisk about 1 cup of the hot mixture into egg yolks; then, whisk back into hot mixture in saucepan. Return to medium heat, whisking constantly, for 1 minute or until thick and custard coats the back of a spoon. Remove from heat and stir in butter and vanilla. Turn custard into a bowl, cover with plastic wrap, pressing on surface to prevent a film, and chill for a minimum of 2 hours. 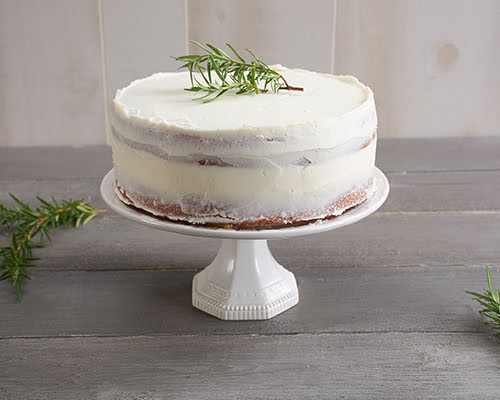 To assemble: Use a serrated knife to carefully cut cake horizontally into 3 layers. Finely chop chocolate and place in a mixing bowl. In small saucepot, heat cream to a boil then pour over the chocolate. Gently stir to blend; then, let sit for 5 minutes and until chocolate melts. Stir mixture until smooth and glossy. Allow ganache to come to room temperature and thicken before glazing cake. When ready to glaze, stir ganache until smooth; then, pour a thin layer over the top of the cake, allow it to flow down the sides. Use an offset spatula to gently spread the glaze evenly over the top. Spread more glaze over the top, if desired. 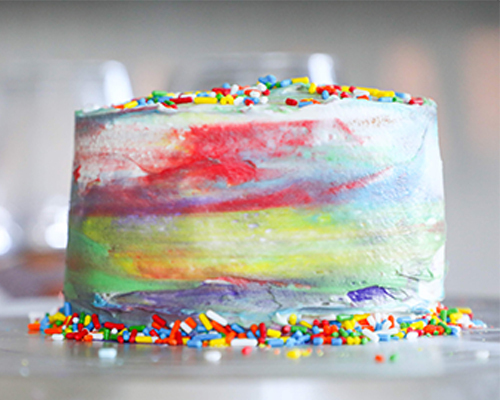 Chill cake for at least 30 minutes for glaze to harden. The glaze should be firm to the touch, but soft and fudge-like on the inside. Beat ganache just until thick but do not whip air into the ganache. The glaze should be dark and glossy.